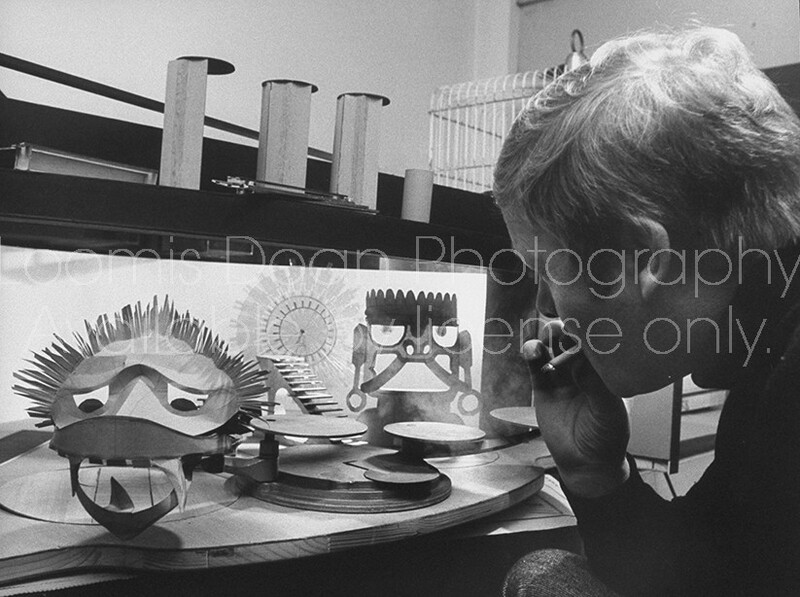 Loomis Dean Photography Vintage Editorial Stock Photos A model of "Las Vagas" set studied by designer Sean Kenny, in his studio. A model of "Las Vagas" set studied by designer Sean Kenny, in his studio. Title A model of "Las Vagas" set studied by designer Sean Kenny, in his studio. Description A model of "Las Vagas" set studied by designer Sean Kenny, in his studio.